Red River Radio Spotlight: Shreveport Little Theatre presents "Cash On Delivery." Airs Thursday, September 13, 2018, at 11 a.m.
Red River Radio Spotlight: Shreveport Little Theatre Presents "Memphis" the musical. Airs Tuesday, July 10, 2018, at 11 a.m. Kermit Polings spoke with Chris White and Brady Hodgson from Shreveport Little Theatre about their upcoming production of Memphis, the musical which opens Thursday, July 12, at 7:30 p.m. with mutiple performances through July. For tickets contact the Little Theatre on line at Shreveport Little Theatre or call (318) 424-4439. 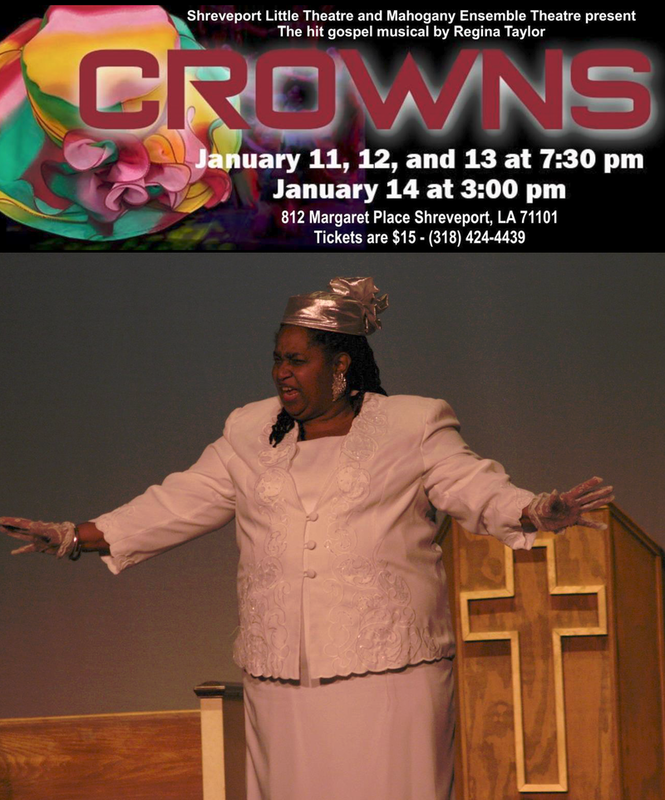 Red River Radio: Mahogany Ensemble Theatre & Shreveport Little Theatre present "CROWNS." Airs Thursday, January 11, 2018, at 11 a.m. Bill Beckett spoke with directors Robert Alford II and Angelique Feaster Evans, who joined us in our Noel Foundation Studios to discuss the hit gospel musical “CROWNS,” a play with music by Regina Taylor. The Mahogany Ensemble Theatre in partnership with the Shreveport Little Theatre are presenting this production, which opens up tonight at 7:30 at the Shreveport Little Theater, located at 812 Margaret Place in Shreveport. Show times are January 11, 12, and 13 at 7:30 p.m. and Sunday, January 14 at 3 p.m. Aired Thursday, November 5, at 11 a.m. Bill Beckett spoke with Luke Digilormo and Robert Young who appear in Shreveport Little Theatre’s new production of “That 1940’s Radio Hour,” a play with music by Walton Jones. This production opens tonight at 7:30 pm at the Little Theater, with multiple performance this weekend and next. 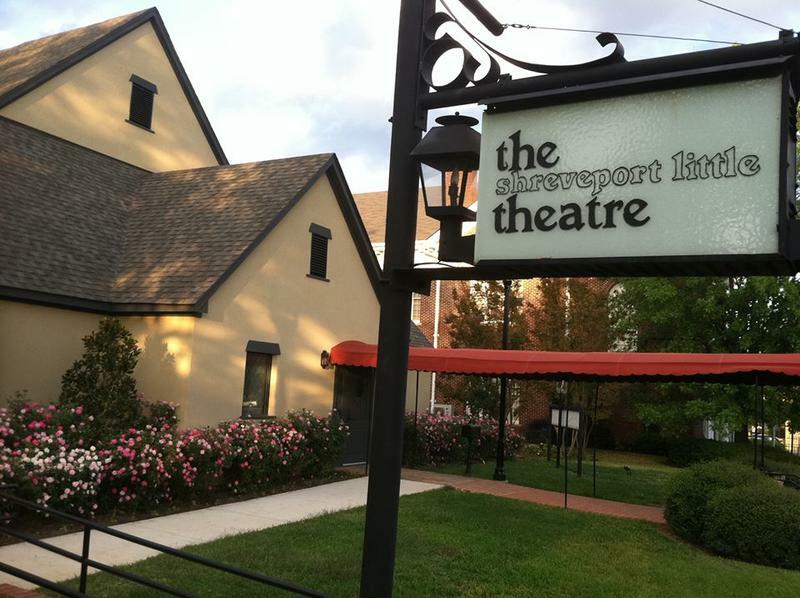 The Theater is located at 812 Margaret Place here in Shreveport.